Looking for a pair of dual-purpose tights? Ones that can be worn on your favourite light hike? 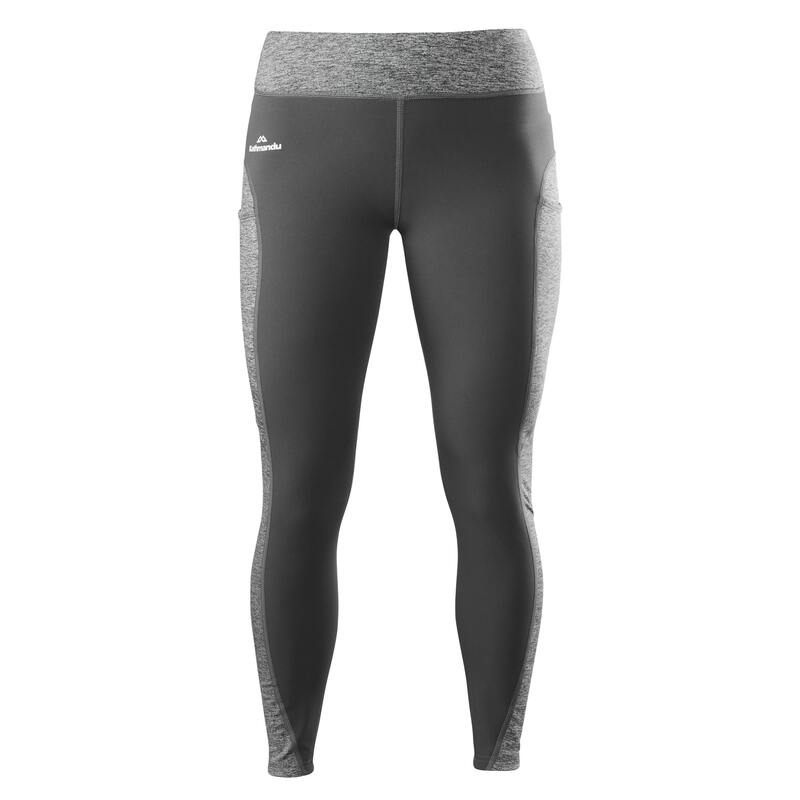 These Aysen Hybrid Leggings offer plenty of performance benefits such as comfort, warmth, durability and water repellency – they’re engineered to last.